The College Chapel is accessible at all times for private prayer and meditation for Collegians and guests. The spiritual life is enhanced by the rich and diverse Churchmanship and Theological perspectives of 50 Collegians, plus staff who make up the community. Spirituality is concerned with all aspects of our daily lives, for instance, how we live our lives in relation to those whose views and preferences may differ from our own. It is also concerned with the wider community, both locally, and globally in relation to justice, peace, and reconciliation for all people. These things are prime factors in our spiritual life here and are held very firmly in our daily prayers in Chapel. We have many social functions which bring us together and are very much a part of our spiritual life, as well as Bible Studies and Fellowship meetings in the Common Room. We Celebrate all Red Letter Days which are presided over by those of the Collegian priests (male and female) who desire to do so. 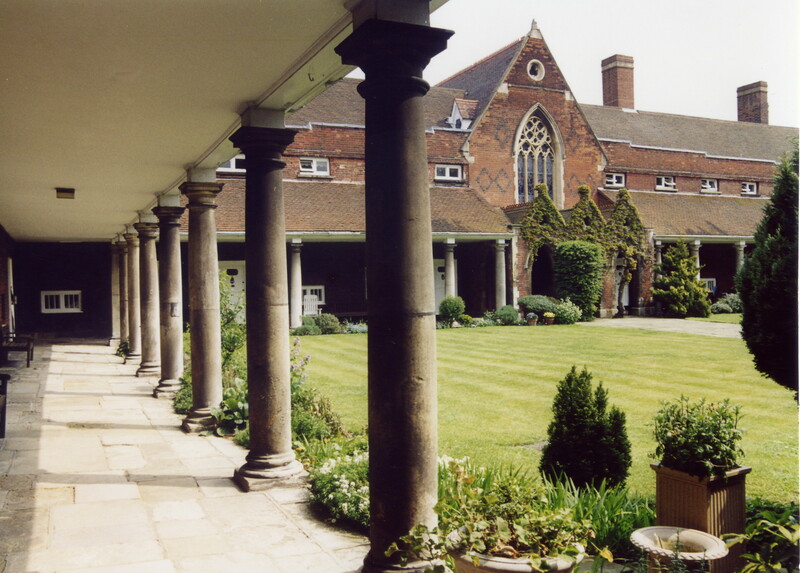 The Chapel, grounds, and function rooms are available for Quiet Days, and are used by various groups. Suggested donations are available on request. 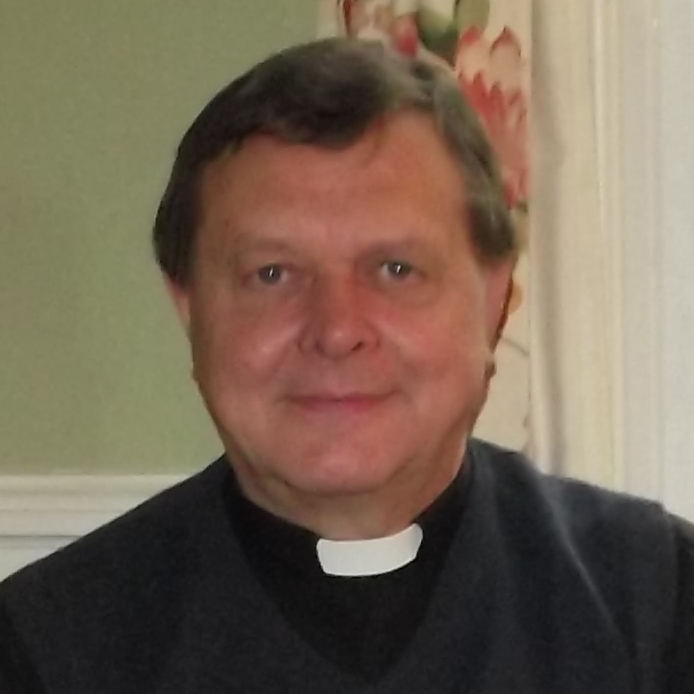 My previous post was as Rector of a rural team of six parishes in Hertfordshire and at the same time Rural Dean of Bishop’s Stortford; therefore this is a very different situation. I am enjoying the friendship of the fellow Collegians and learning each day more about my role. It is my expectation that this should remain a community where each person finds fulfilment and peace. Each one has lived a very full and active life with many responsibilities; now we have to learn what it means to be retired yet still valued, ” held in the grace of God”.